Unbelievable Special for broadloom. Available in 32 Colours and includes Life Time Warranty underpad. Amazing Special. 18 Beautiful Colours to Choose From. Includes 10 Year Warranty. Best Sale ever hurry for large selection......... Fall Clearance! Install by Mar. 25, 2017 and get 10% off all Godfrey Hirst Carpets. 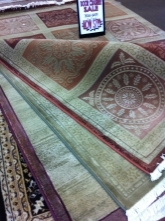 Only at Home Design Carpet & Rugs. Must mention internet special at time of purchase. Limited Time . Exclusive to Home Design Carpet & Rugs. 20 Gorgeous Colours to choice from. Peerless Carpet 10 Year Warranty. Over 20 fashionable designs and colours to pick from. 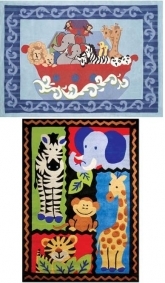 Great for foyers, round tables, nooks, etc. 20 Gorgeous Colours to choice from. 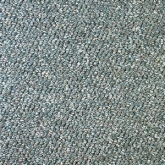 10 Years Warranty on Carpet. Lifetime Warranty of Pad. Just click on the link below, no purchase necessary. Good Luck!